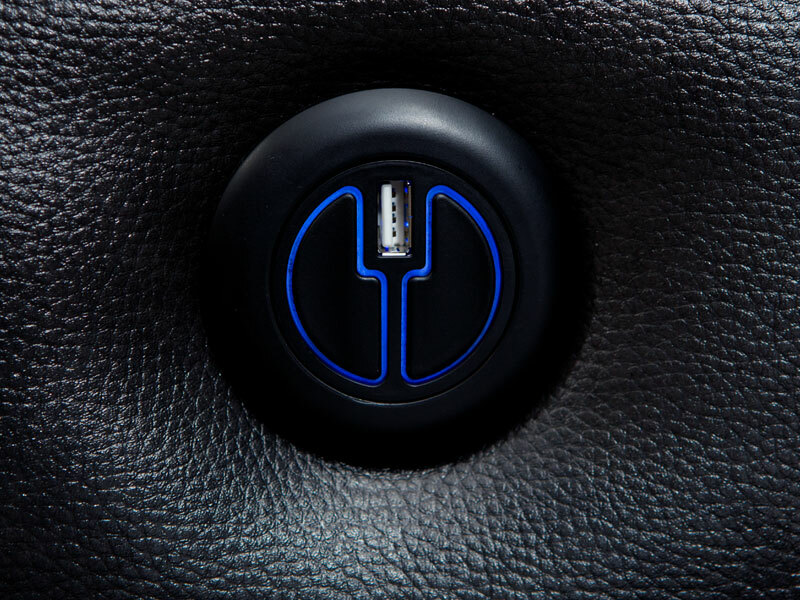 A USB port is included with every Sausalito Power Recline switch. 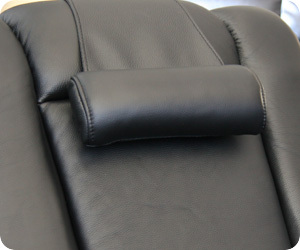 Armrests of this seat open up to reveal ample storage space. Easy to clean, and holds all of your favorite drinks. Yes, 8" from wall needed for full recline. 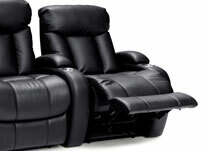 Comfort and functionality was the motive behind the Seatcraft Sausalito home theater seat. 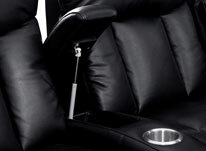 This seat is made of leather gel in brown or black which has the feel of a high-end leather but at an affordable price. 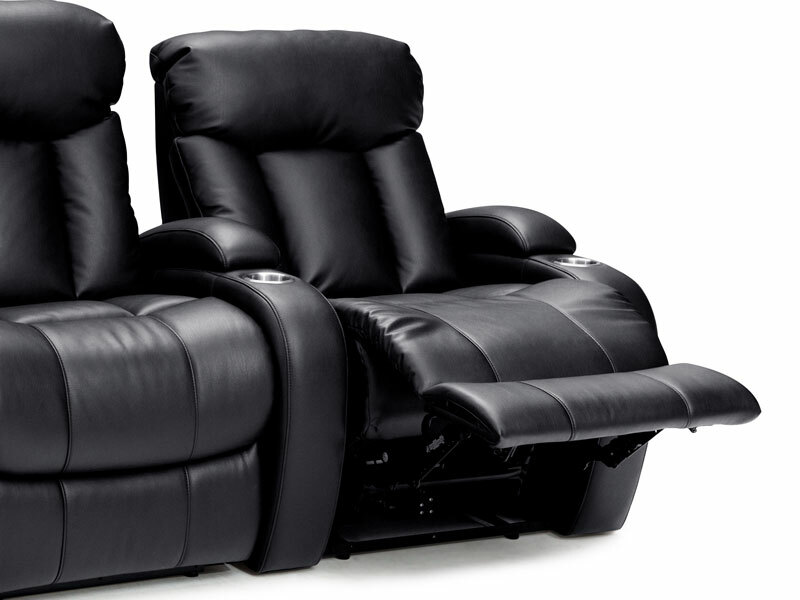 The Sausalito highlights a three-section back with overstuffed headrests, with full bucket seating for premium lower body relaxation. 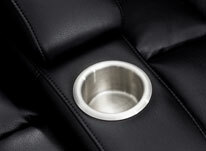 Armrests come with cupholders and a flip-up armrest storage which contains plenty of room for multiple devices. 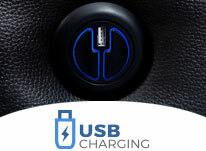 USB charging station is included on power recline option to charge common devices. 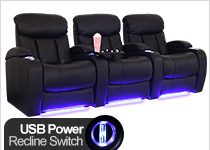 Choose recline option of manual or power. The Seatcraft Sausalito provides the perfect combination comfort and functionality to enjoy countless times in your home theater.